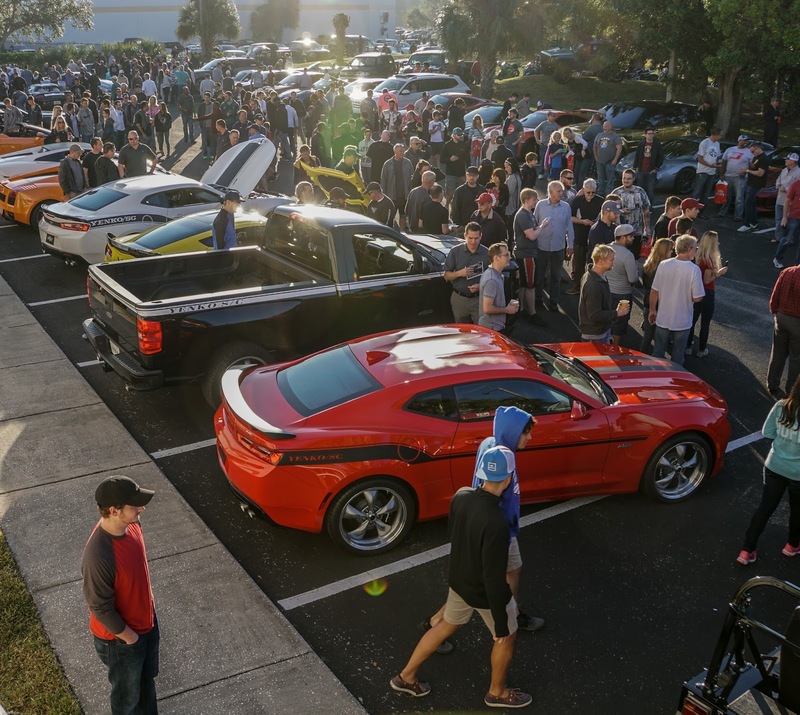 Saturday November 18th at du Pont Registry's Cars & Coffee in St. Petersburg , FL will set the bar for horsepower hungry car freaks. 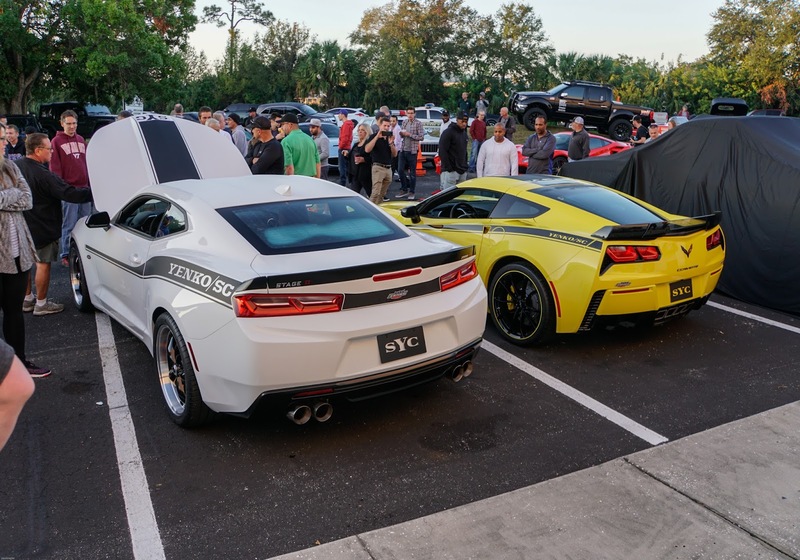 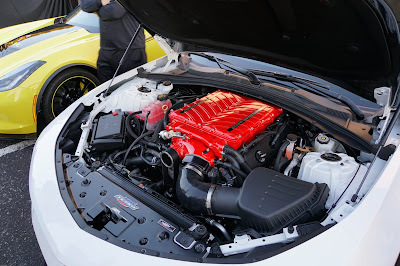 Billed as the only time these four vehicles would be together at the same time, Specialty Vehicle Engineering brought four Yenko Supercharged beasts with them. 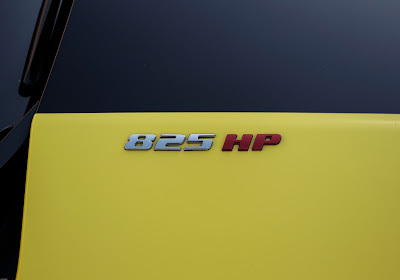 Ever want a stable of 3,450 horses? 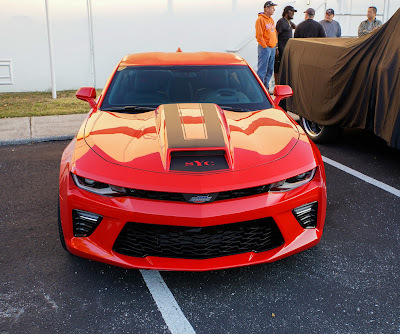 Imagine feeding them? 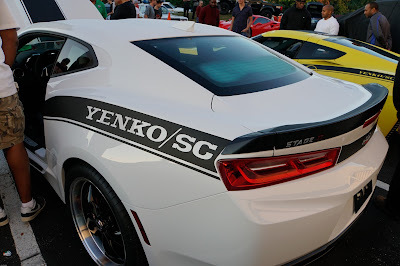 Well these Yenko SC animals drink high octane petrol for breakfast and here's what you could have rumbling on your ranch if you talk to the boys at Specialty Vehicle Engineering: Pick one or more! This Is What 1,000 HP Looks Like.